General purpose tool aimed to remove trojans, spyware, adware, rootkits, etc. Stop spying and surveillance in Windows 10. Restore your privacy for free. 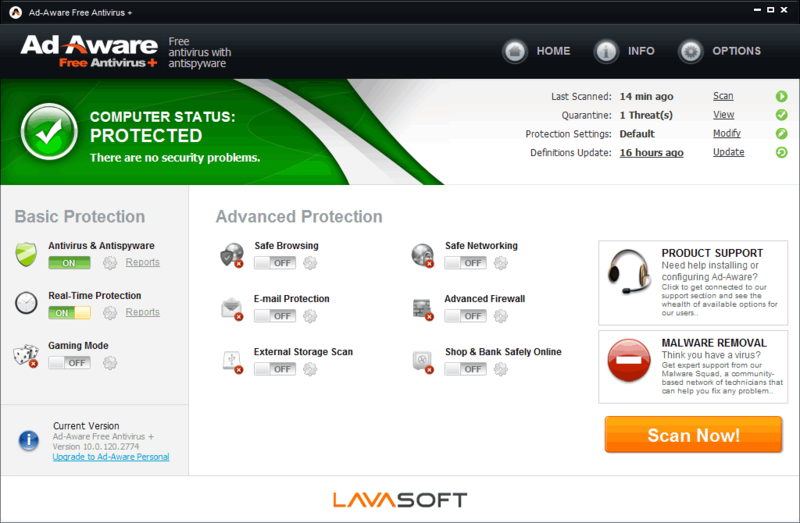 It's a free anti-malware program to search & destroy any common & tough malware. Powerful anti-spyware software to search and destroy malicious programs.